• Who may take this course? 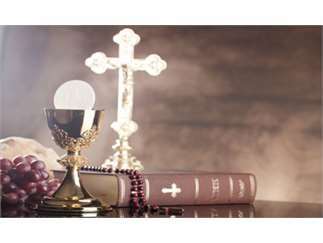 Adults ages 17 and older who have been Baptized and celebrated Holy Communion in the Catholic Church. • When is Confirmation for Adults celebrated? Confirmation will be celebrated on June 8, 2019 for those who wish to be confirmed at the Cathedral of Saint Andrew.